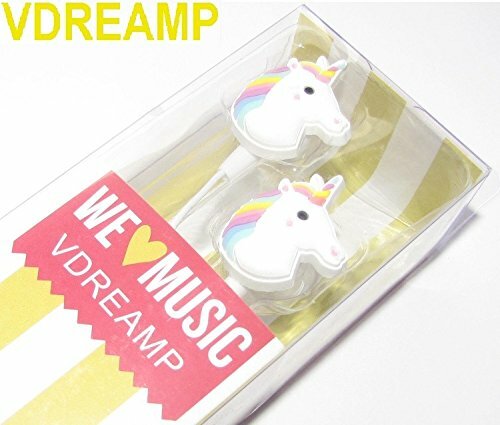 Vdreamp Cartoon Earphone – The most Fun way to listen the Best Sound! High Quality – Comfortable Soft in ear cushions with external Noise Isolation to High Quality Stereo Sound. 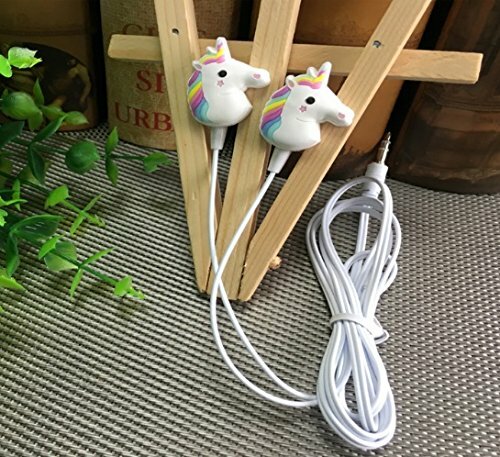 Coated wire with rubber anti-tangle flat style wiring. Design – Detailed and Colorful Cartoons made with Soft touch rubber. 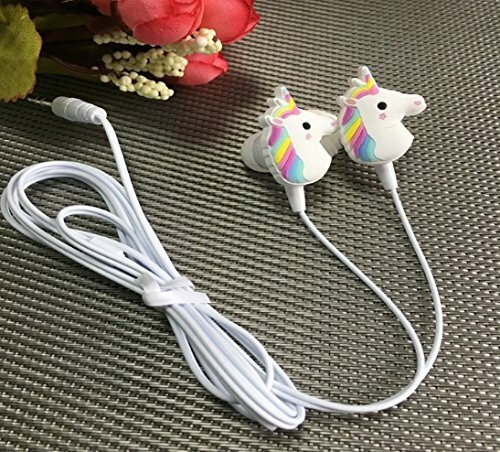 High Quality Stereo Headset. 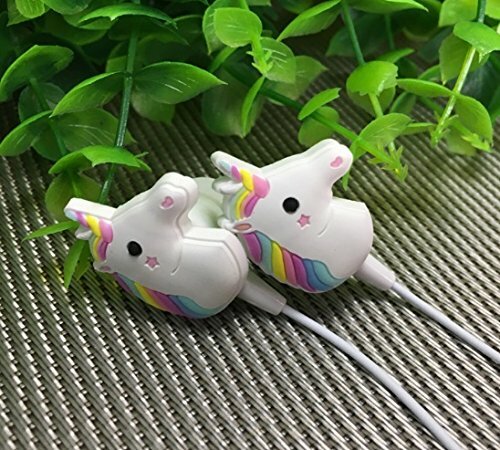 This earphone supports iPod, PDA, PSP, Laptops, MP3, MP4, CD/DVD players with a 3.5 headphone / earphone output jack Sencitivity 103+/-5dB – Impedence 32 ohm – Plug 3.5 mm Stereo Package Include: 1* Cartoon Earphone 1* Original Box Our products have been well tested, examined and packaged before sending off. Our products today at a lower price. Limited time offer! 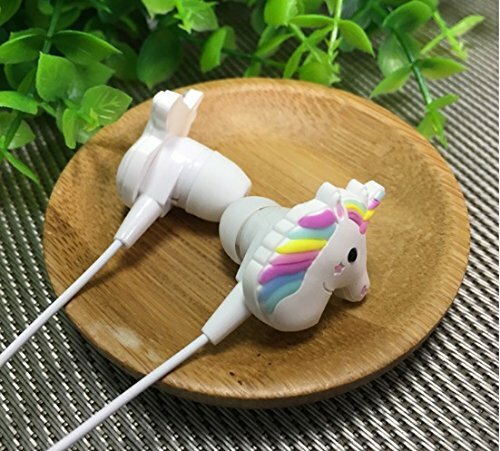 Compatible – Any device with a standard 3.5 mm headphone soket: Iphone, Samsung, Smartphones, Tablet, Laptop, MP3, Games and more. 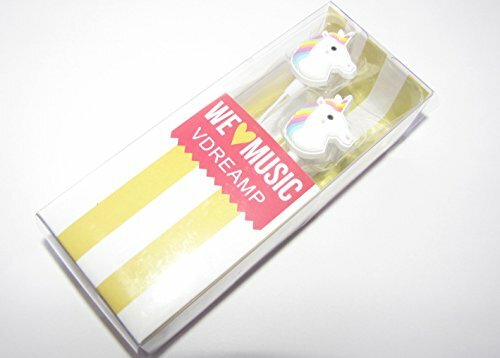 Great Gift – Fun and High Quality Earphones Inside a Beautiful Packaging makes the Vdreamp Earphones a Great Gift Choise!